We're not going to lie: The scent of a shampoo is usually the determining factor whether it gets a place in our showers or not. But the more we learn about the importance of scalp health, the more we start to question the chemicals found in some of our favorite shampoos, and that includes fragrance. If you're experiencing irritation or noticing the color fading from your recently dyed hair faster than it's supposed to, a fragrant shampoo may be to blame. But what exactly is a fragrance-free shampoo? Certainly most products have some sort of smell, after all. Also, what are the benefits? To break it down for us, we turned to Arsen Gurgov, celebrity hairstylist and founder of the Arsen Gurgov Salon. Scroll down to see the deal fragrance-free shampoos and the best ones on the market. According to Gurgov, a fragrance-free shampoo has all-natural or organic ingredients, no scents, dyes, or perfume. So, pretty self-explanatory. "If the ingredient listing says fragrance or parfum, this means the shampoo contains an undisclosed mixture of various scent chemicals and ingredients that were used as fragrance dispersants such as diethyl phthalate," he says. The best way to tell if a shampoo is really fragrance-free is to look for that claim on the bottle. But don't expect to find out which chemicals are in a certain fragrance. "The specific chemicals found in the fragrance or parfum do not have to be disclosed in the ingredient listing, because it is viewed as a trade secret," he says. The biggest benefit to a fragrance-free shampoo is freedom from ingredients that cause scalp irritation. "Your scalp is an extension of your skin. Just like your skin can act sensitive, so can your scalp," he says. "Many people suffer from sensitive scalps and cannot tolerate the harsh chemicals, fragrance, and detergents found in shampoo. Just like your skin, these ingredients can cause a rash and irritation, which can also lead to dandruff." Avoiding dandruff and irritation isn't the only benefit, says Gurgov: "They are also ideal for someone with color-treated hair as the color will fade less quickly." Now that you have everything you need to know about fragrance-free shampoos, we've rounded up eight great options. Ready to shop? 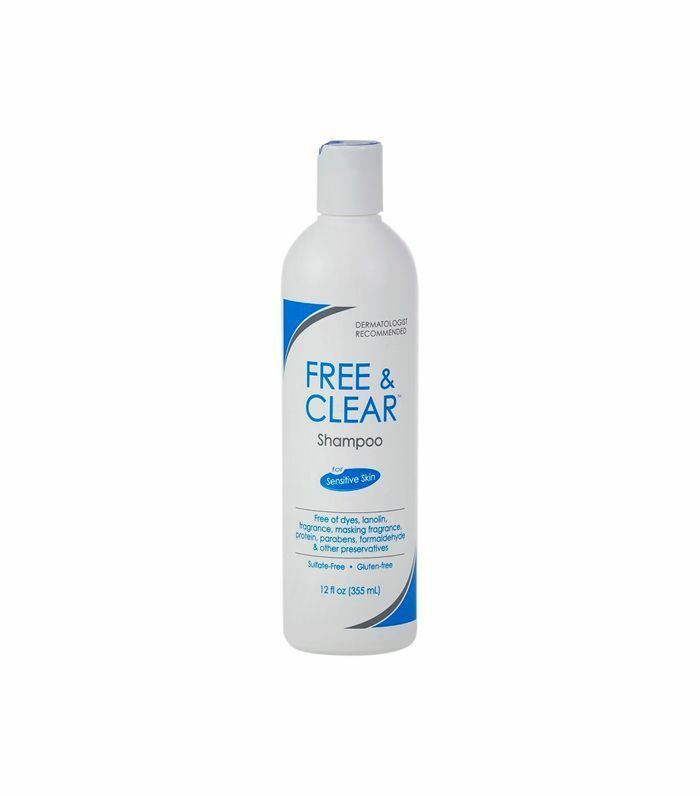 "My favorite fragrance-free shampoo is Free & Clear Shampoo," says Gurgov. 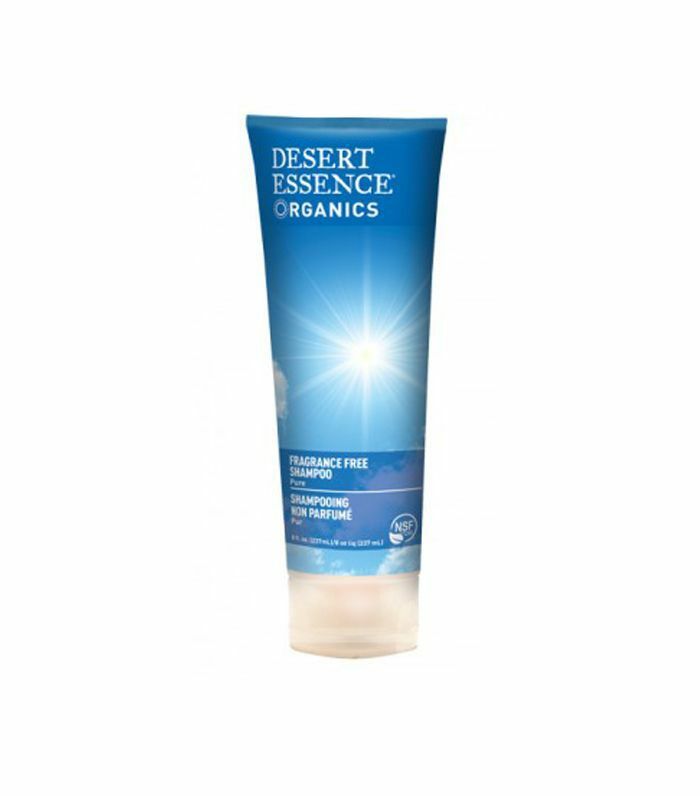 "It has been specially created for people with sensitive skin and scalp who wish to avoid common chemical irritants found in most ordinary skin and hair care products. It is free of dyes, fragrance, masking fragrance, lanolin, protein, parabens, formaldehyde, and other preservatives and suitable for all hair types." Custom shampoos and conditioners have been making their rounds as of late. 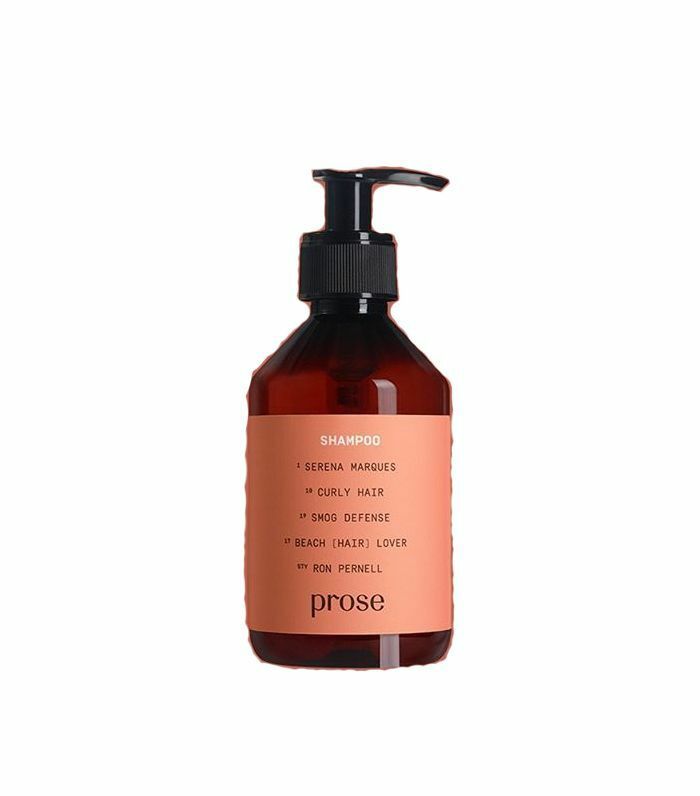 This one from Prose makes it so easy to make your own haircare system that you don't even have to leave the house. After you answer a few questions online about your hair type and lifestyle, one of the brand's certified hairstylists will pick natural ingredients that will solve all your hair problems. You can make it gluten-free, vegan, and/or fragrance-free too. 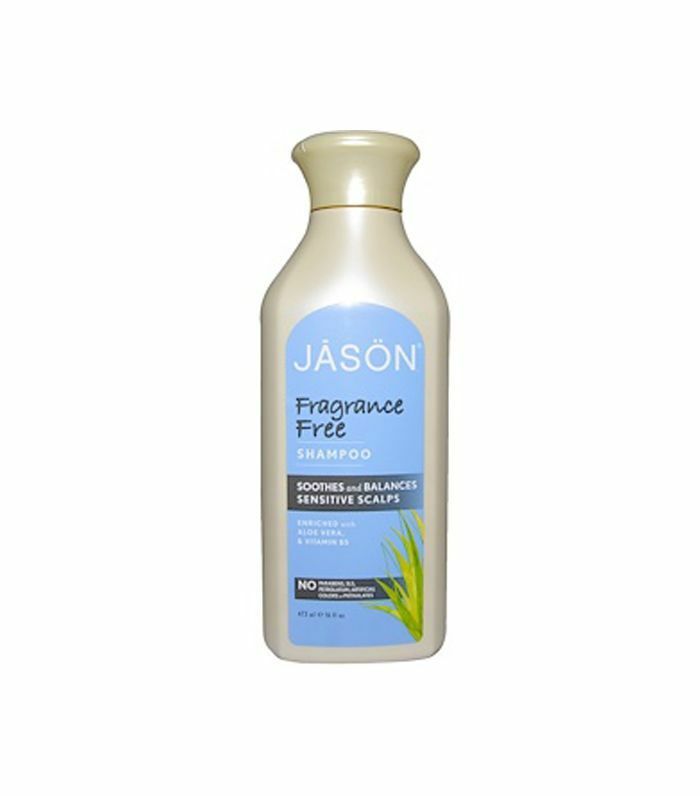 Made with aloe vera and vitamin B5, this fragrance-free shampoo gently cleanses the hair without stripping away essential oils or moisture. It's perfect for color-treated hair or sensitive scalps. 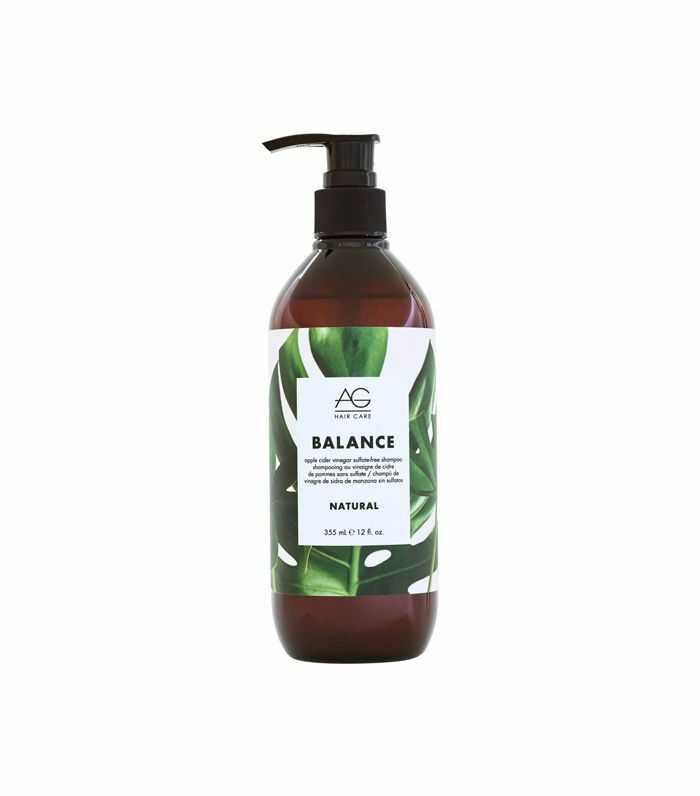 This organic, fragrance-free shampoo is made with jojoba oil, green tea, kelp, and nettle extracts to nourish the scalp and leaves hair shiny and strong. 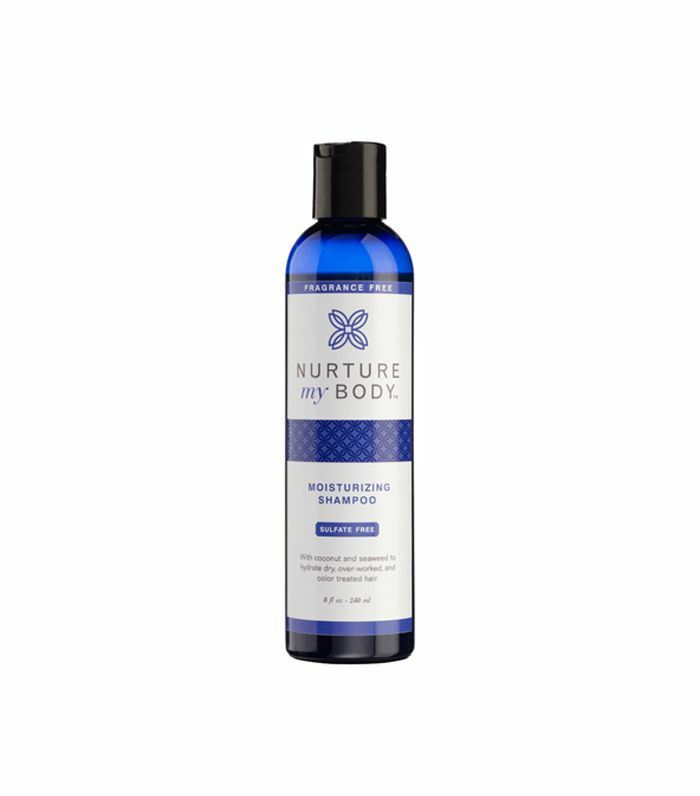 Ideal for combating humidity, this fragrance-free shampoo is made of 13 certified organic shampoos to keep hair hydrated and to repair any damage. We love dual-purpose products. The formula is strong enough to cleanse the body but gentle enough for even the most sensitive scalps. Here you'll find an all-natural scent of rosemary, lavender, lemongrass, and clary sage essential oils. 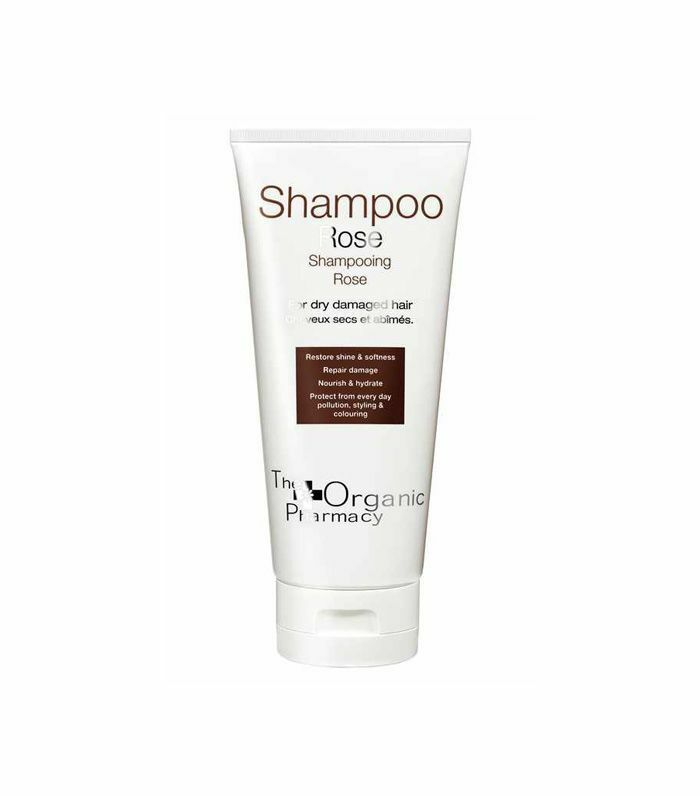 For the ultimate shine and softest feel, we turn to this fragrance-free shampoo from Organic Pharmacy. It's also paraben-free, sulfate-free, and cruelty-free. So if you're finding that your shampoo is irritating your scalp more than before, fragrance-free might be the way to go. And as the ingredients on these picks show, "fragrance-free" doesn't have to mean it doesn't smell good.